Time and time again as I’m visiting with our patients and families I hear wonderful stories…“My mom was born at Mercy,” or “my husband had surgery at Mercy Southwest and received the best care,” or “my grandmother passed away at Mercy — the staff was so kind.” They are stories of hope and courage, of care and compassion; but most of all they are stories of family. Generations of families believing and trusting in Mercy with the care of loved ones…generations of families choosing Mercy to take part in the most important moments in their lives. From joyous births to anxious hours spent waiting for a loved one to pull through surgery, we’ve been there with you and your family. We’ve counseled the sorrow that quickly follows loss, and we’ve witnessed triumphs of healing and spirit that can only be attributed to God’s grace — and the skill of our incredible caregivers. We’ve been there with you and your family for 108 years and I cannot put into words what a humbling experience and an absolute privilege it has been to share in these moments, in these stories. Please accept my most heartfelt thanks for putting your trust in Mercy. Thank you for choosing us to care for your family, and by doing so becoming an essential part of our Mercy family. Together, I believe our shared story is one of hope and promise for the future. Join us this Christmas season and make a gift to the Friends of Mercy Foundation and Mercy Hospitals and help us care for our community. 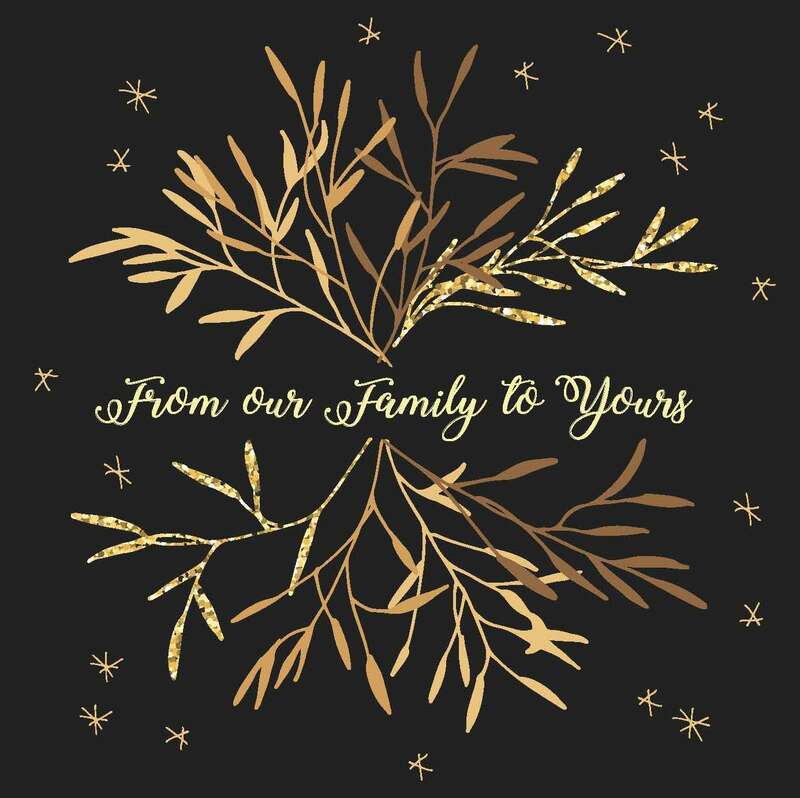 It is because of you and your support, that we celebrate the legacy we have built, and gratefully look toward our future of continuing the compassionate, state of the art care you expect, right here in our community. 100% of your gift will fund equipment in our oncology program, such as an intraoperative radiation therapy device. This technology allows radiation to be delivered at one time, during the surgical procedure, rather than the standard radiation therapy schedule after surgery — for breast cancer, the schedule is five days a week for up to six weeks. Side effects are greatly reduced, including reducing exposure of nearby normal organs to unwanted radiation. Thank you in advance for your incredible generosity, advocacy and support. Please be assured that 100% of your generous gift supports Mercy Hospitals Bakersfield and the continuing mission of the Sisters of Mercy.